Mathematics ▶ Algebra ▶ What is an Exponent? 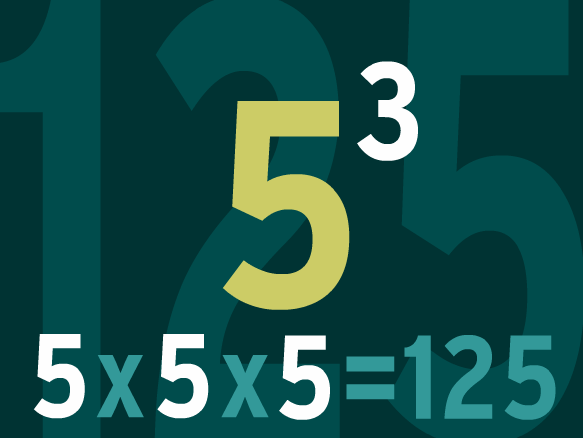 An exponent is defined as how many times the number is multiplied by itself. For example, 5 × 5 × 5 can be written as 5³ using exponent. Where in the example, 3 is the exponent which is known as “power” showing how many times the number is being multiplied and 5 is the “base”. Power can be defined as an expression which shows the repeated multiplication of the number or base. A negative exponent on a number shows that how many times to divide 1 by the number.